Judge Denise Cote, presiding over the class action lawsuit taken by three authors against Penguin Group and Author Solutions Inc. in the Southern District Court of New York, has dismissed all actions against defendant Penguin Group. The case was first filed in April 2013 by law firm Giskan Solotaroff Anderson & Stewart on behalf of self-published authors Kelvin James, Mary Simmons and Jodi Foster. The class action suit details complaints of breach of contract, unjust enrichment and violations of US state statutes in various areas (Giskan Solotaroff Anderson & Stewart cited that these practices are violations of the California Business and Professions Code, and also violations of New York General Business Law). 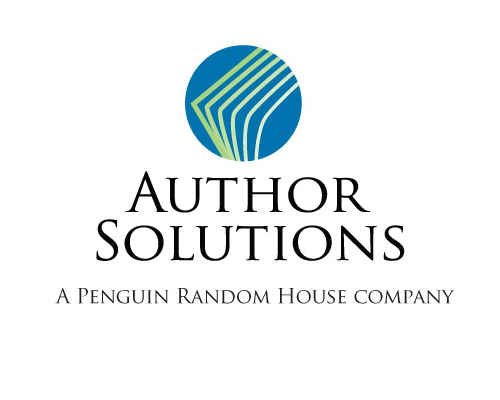 In a ruling filed earlier this month, Judge Cote ruled that the Penguin Group, now a parent company of Author Solutions (ASI), had no case to answer as the complaints by authors against ASI occurred prior to the sale of the company to Pearson/Penguin by Bertram Capital. I provided a detailed analysis on the original filed law suit last year here and here. 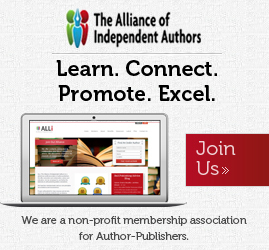 In the first part, I looked at ASI and their dominate position in the paid-publishing service world and the way it was handled by some of the publishing media. 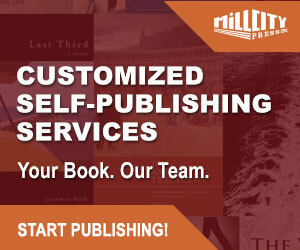 ASI operate self-publishing imprints AuthorHouse, iUniverse, Trafford Publishing, Xlibris, Palibrio, and Booktango and also partners and powers a number of self-publishing imprints with traditional book publishers like Simon & Schuster (Archway Publishing), Thomas Nelson (WestBow Press), Hay House (Balboa Press), Guideposts (Inspiring Voices) and Writer’s Digest (Abbott Press). 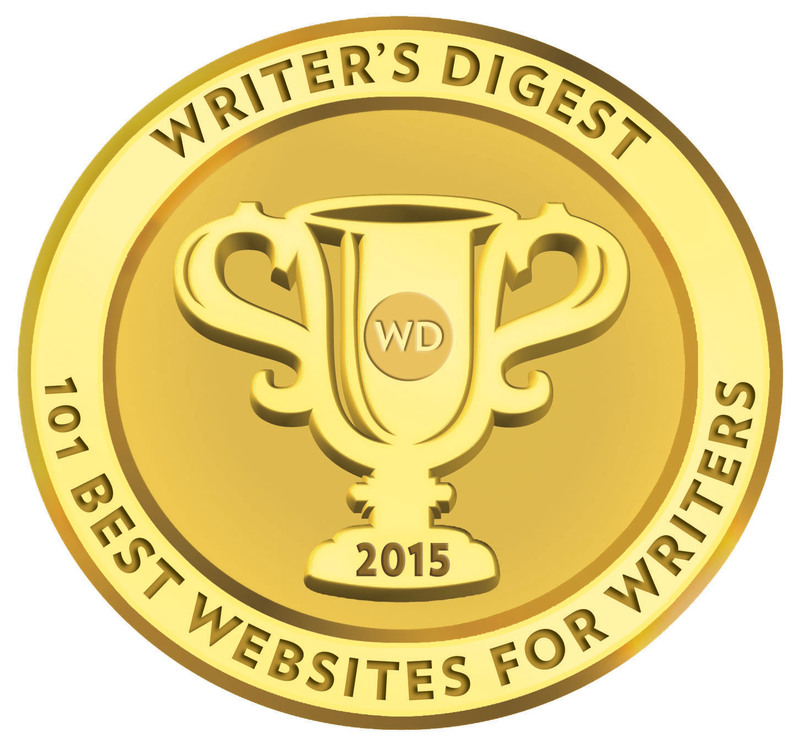 In the second part of this article I looked directly at the class action complaint, the allegations made, and its chances of success and the potential implications for self-publishing and both companies in the future. Well, it doesn’t come as too much of a surprise that the court has dismissed Penguin Group as a named defendant from the law suit. Whatever about their responsibly now to deal with the fallout of this case and the wider perception of the practices of problem child ASI; directly implicating Penguin was always a somewhat tenuous shot in the dark by Giskan Solotaroff Anderson & Stewart, and that also includes the amount of damages the plaintiffs are seeking. In short, as the class action now moves into a legal discovery phase and preparations for a pre-trial, I’m wondering if there remains enough meat on the complaints against ASI to really see this trial fully through. ASI could just decide that rather than publicly thrashing out the finer details of all three author’s claims, they may instead further down the road to make some kind of conditional offer to the plaintiffs. The wheels of justice turn slow, and there is no absolute guarantee this case will ultimately go to trial.